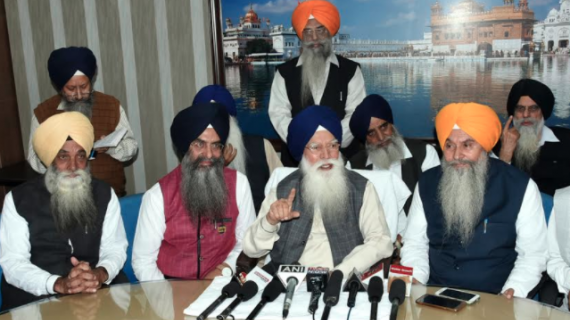 Chandigarh: The Shiromani Gurdwara Prabhandak Committee (SGPC) on Monday (June 26) passed a resolution seeking an apology from Punjab Assembly Speaker Rana KP Singh over the “turban tossing” incident in the Assembly. The resolution was passed by the SGPC executive committee during a meeting held at Gurdwara Bhatha Sahib in Ropar. Speaking to reporters after the meeting SGPC chief Prof. Kirpal Singh Badungar said Punjab Assembly speaker Rana KP Singh was responsible for the incident as he had ordered the marshals to forcibly evict MLAs from the House. A report in The Tribune notes that the SGPC chief, however, declined comment on why no action had been taken by the SGPC over similar cases in the past. 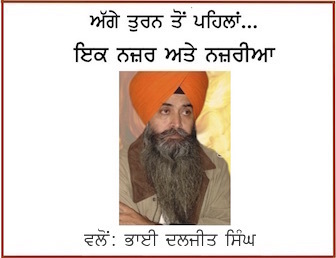 He reportedly refused to accept a complaint from former SAD leader Zora Singh Chappar, whose turban had been tossed during a meeting at Patiala on October 1, 2010, in the presence of SAD general secretary Prem Singh Chandumajra. 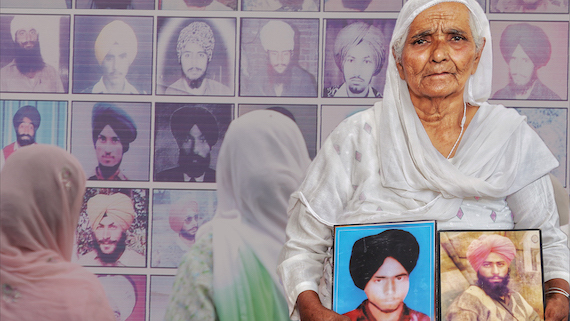 “Zora Singh had been waiting since morning to submit the complaint along with newspaper clippings regarding the incident”, notes TT.